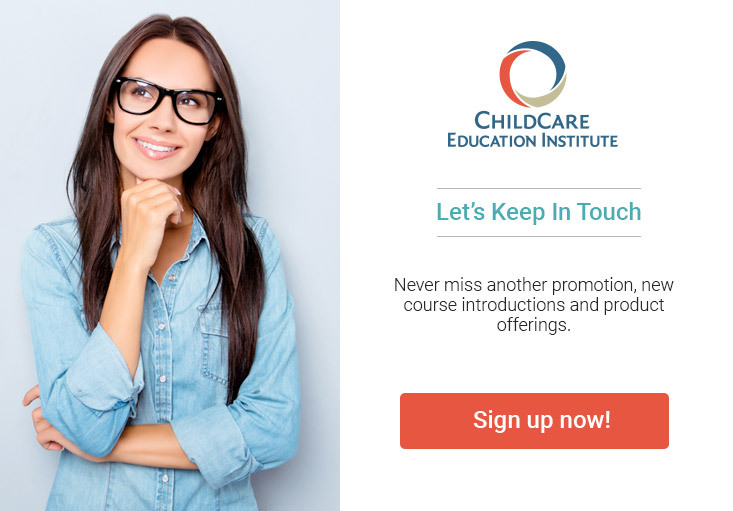 ChildCare Education Institute (CCEI) is a registered Sponsoring Organization through the Oregon Center for Career Development in Childhood Care and Education. As such, CCEI courses are accepted by the Oregon Child Care Division to meet annual in-service training requirements. For additional information regarding the acceptance of CCEI’s coursework in Oregon, visit https://www.oregon.gov/OCC/Pages/forProviders.aspx or contact the Child Care Division at 800.556.6616.